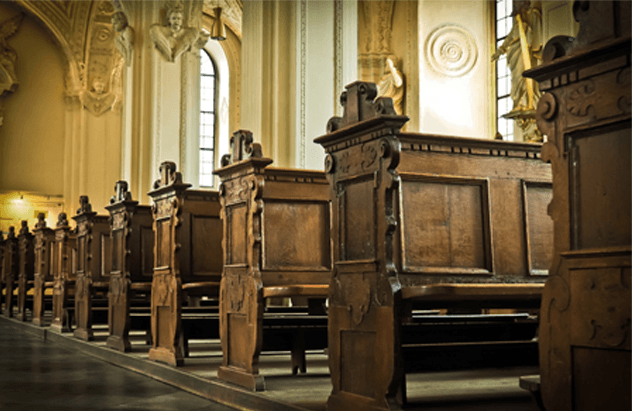 We provide cleaning services for churches all over greater St. Louis. When worshippers go into their house of worship, they expect it to be a clean and welcoming environment. Churches, temples, mosques, and synagogues are places where people gather as a community so it’s important that these facilities are clean and fresh for services and meetings. 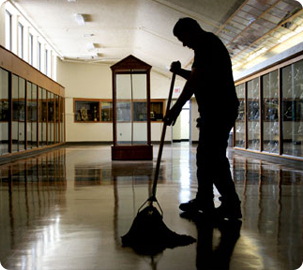 At the Wright Touch, we understand the importance of a clean house of worship. No matter what the type of facility, we provide professional cleaning services so that you can focus on what’s important: your congregation. 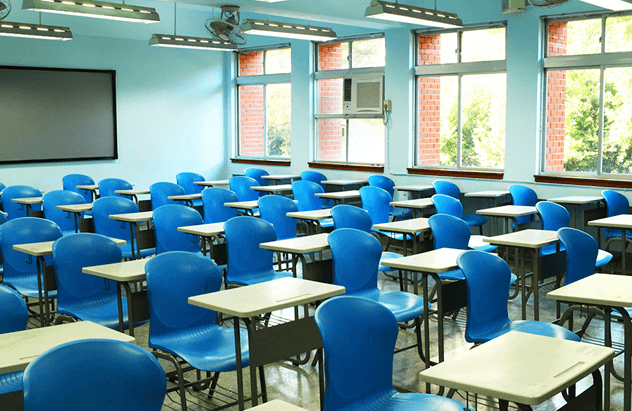 Private schools need to attract new students and keep their current ones by showing off their clean, safe learning environment. They want parents to be confident in knowing that their children will grow and learn in a beautiful facility without worrying if it’s being cleaned and disinfected properly. At The Wright Touch, we’re experts at cleaning and disinfecting schools and making them hygienic and safe for children and staff. A clean environment is vital to the health and wellbeing of students and gives them a better ability to focus, learn, and blossom. 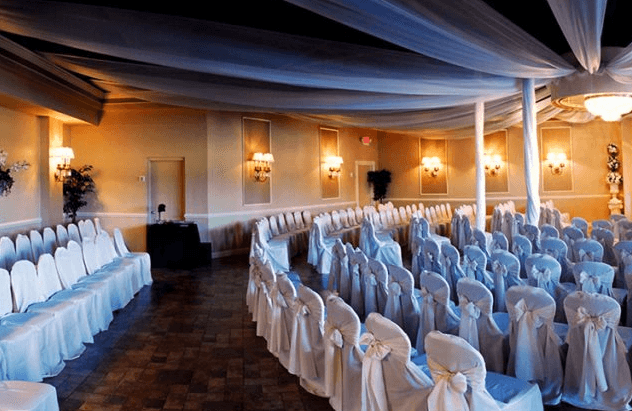 The Wright Touch provides setup services for events such as weddings, conventions, festivals, parties, etc. We do everything needed to set up for event so you can concentrate on making it a success. 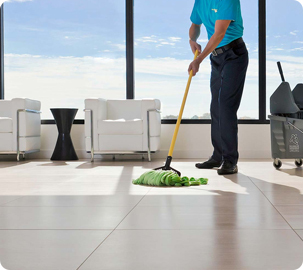 After the party, we provide cleaning services to ensure that the facility looks like it did before the event. The Wright Touch can take the worry out of the preparation before and the cleaning after your event. The Wright Touch cleaning company has consistently provided very thorough and efficient cleaning services for us at Apostolic Pentecostal Church. We always ask for their services when we have a major event planned at the church. The staff and management have been accommodating, flexible and easy to work with. I can genuinely recommend their services. Our professional Office Cleaning team will clean your office from top to bottom to provide you with a clean and healthy working environment. 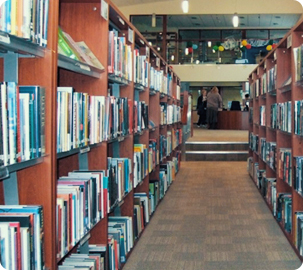 Our Library Cleaning Service will clean and disinfect your library so your patrons can enjoy a healthy, dust-free environment when they’re in search of a good book. Copyright © 2018 The Wright Touch. All rights reserved.